Everything is tougher in the summer. Normal, routine things like going to work, running errands, and exercising are much more challenging in 90+ temperatures. Why not relax, reconnect, and treat yourself to a spa day? If price is an issue, don’t worry. 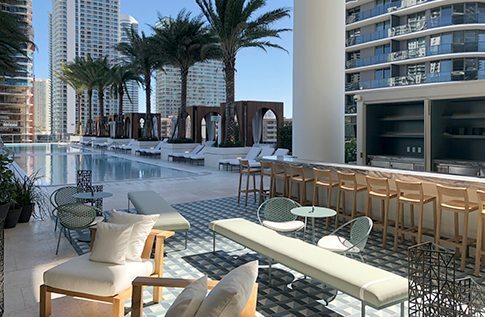 We Miamians are in the midst of Spa Month, a brilliant tradition that started seven years ago, which offers deep discounts on treatments at many of our city’s luxurious spas. Starting July 1, Spa Month lasts throughout the entire month of August. © Copyright - Miami Luxury Realtor - Designed by SA Designs Unltd.